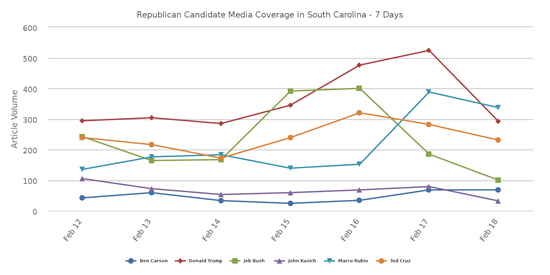 Will Jeb's and Marco's Media Coverage Impact SC Election Results? 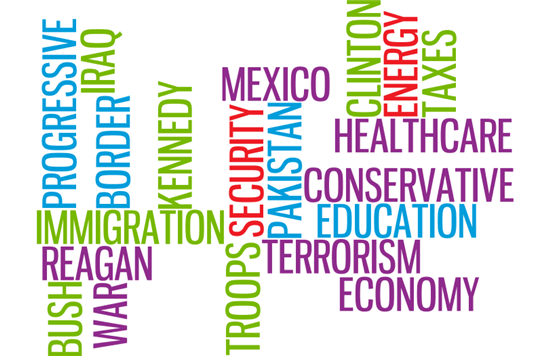 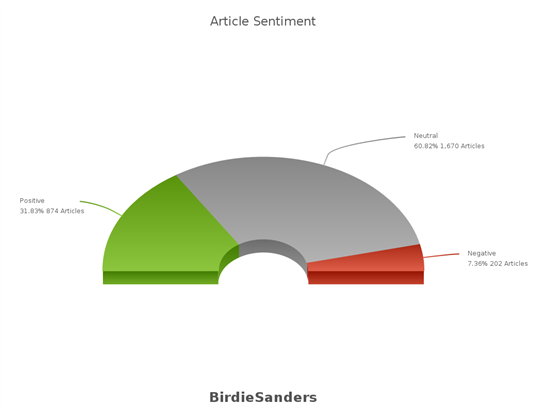 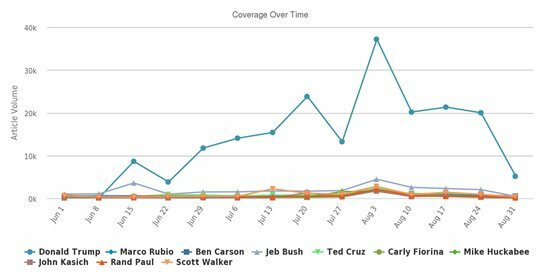 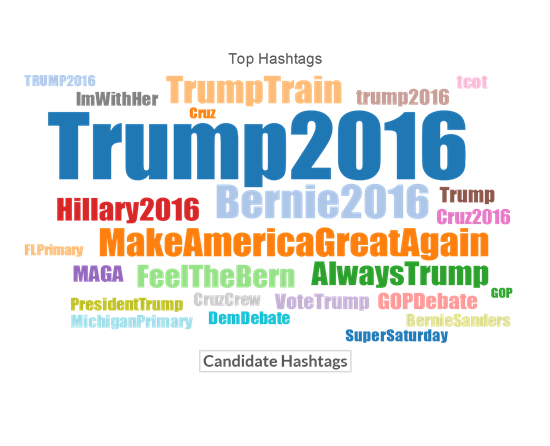 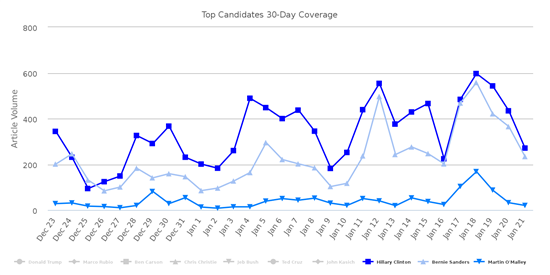 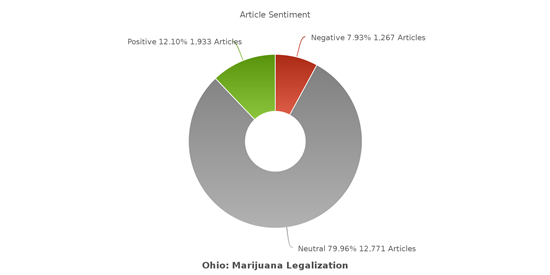 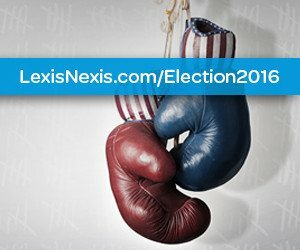 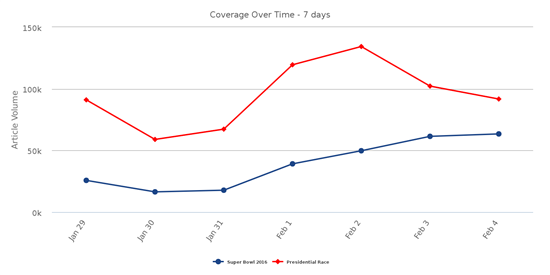 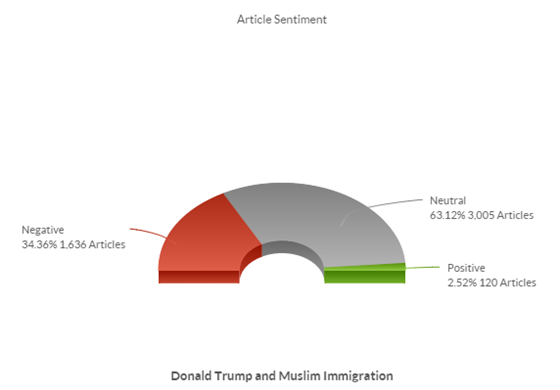 Media Monitoring: Was Iowa the Start of an Election Trend or Anomaly? 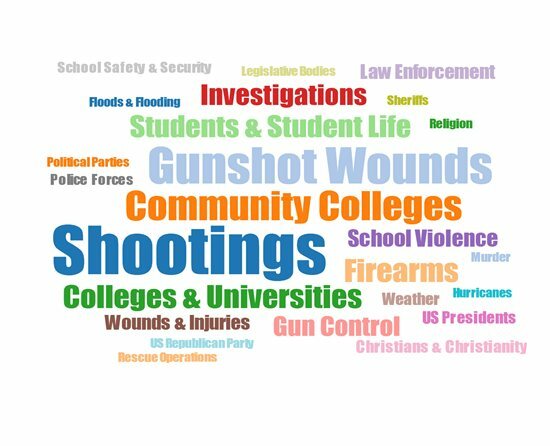 Is Media Coverage Uncovering a Growing Numbness toward Gun Violence? 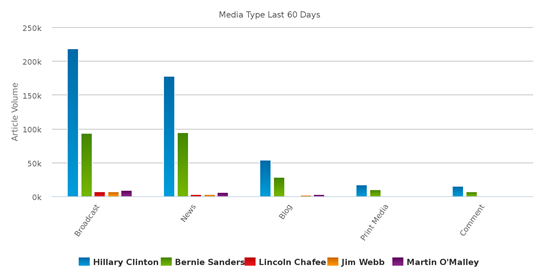 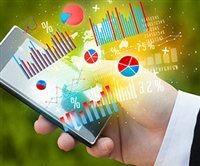 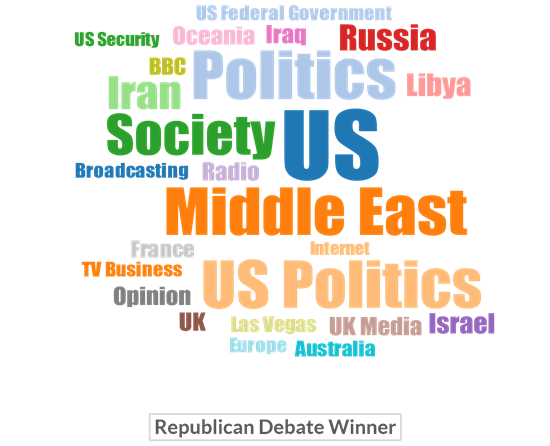 Will Media Coverage be Enough to Trump the Competition?